Singapore Airlines announced on 3 January 2019 redemption changes to their Krisflyer Program, giving just three weeks for their members to take action before the changes are implemented on 24 January 2019. Summary: On average, 6 to 12% increase on Saver level points to fly First and Business class (Economy is unchanged). In the table below, we will cover only the points changes that impact the core of our Australian clients in Sydney, Melbourne and Brisbane. Fact: People flying Business class are happier than those flying Economy. we want you to be happy too. 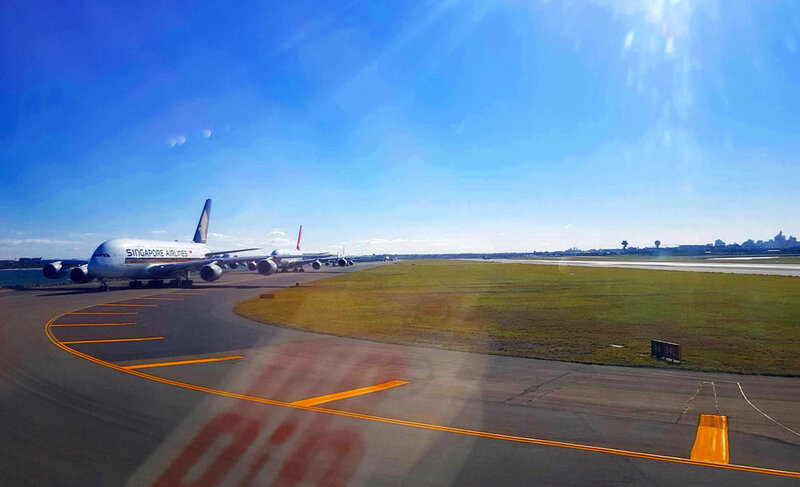 Your flight is waiting for you. Get on-board.